It’s definitely a good one! My only disappointment is that there are cuts in it. 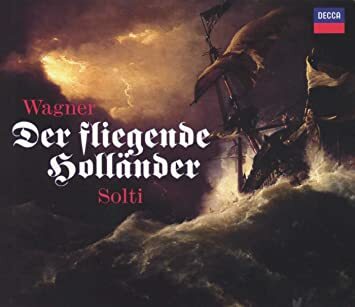 I'll be odd man out I guess and go for Solti's exciting recording. my favorite. Not perfect, but the orchestra is awesome. I like Bailey in the title role. The Senta is a bit shrill but exciting. Last edited by Itullian; Oct-06-2017 at 19:32. I was not aware of the cuts. A shame. 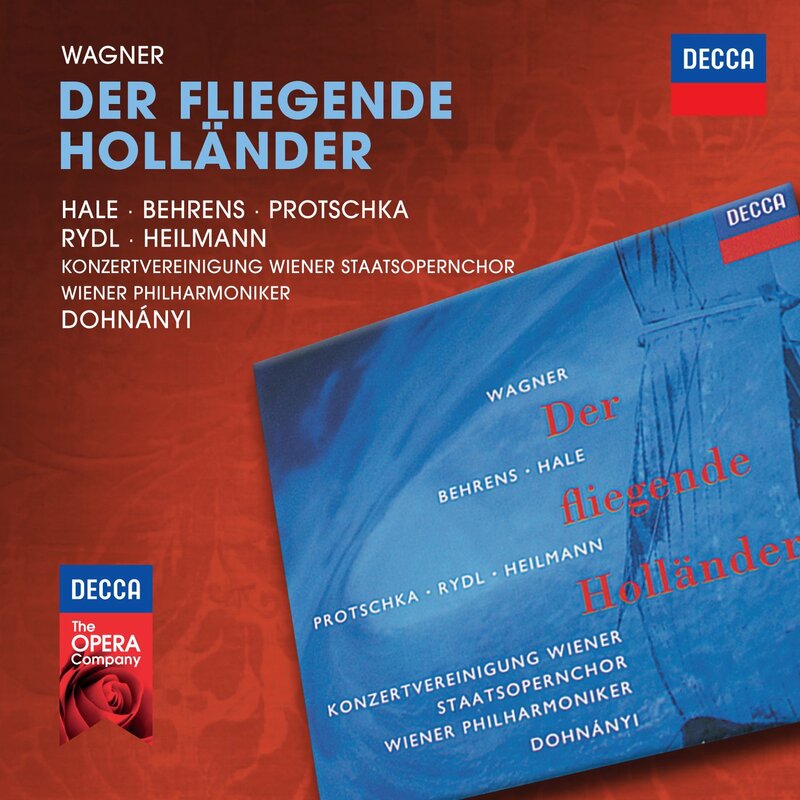 Now that I carelessly broke my 1000 posts number in New Members, I share with you my favourite stereo Holländers. Apart from these two, I also like Sinopoli / Deutsches Oper Berlin. And nothing else (in stereo). I must thank Florestan/Fritz Kobus for the Dohnányi shout-out. After the disastrous Bruckner recordings, he wasn't on my list at all, but once I was getting extremely bored by the highly-praised Klemperer, I gave it a go and while it's not "desert-island", the whole cast and the orchestra are on top. On my buy list. Glad to see Sawallisch's recording getting some love. 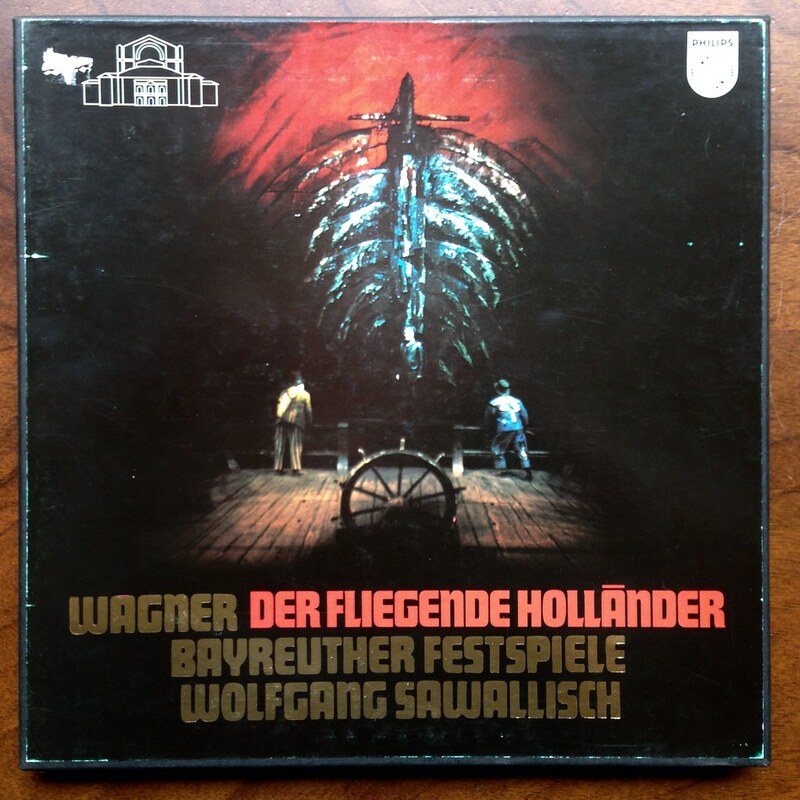 It looks pretty awful on paper, but is much better than it looks, thanks mostly to Sawallisch, the Bayreuth acoustic, and most of all, Franz Crass, who is, I think, the best Dutchman on record (and no, I'm not forgetting Hotter, or anyone else). I agree that the Sinopoli recording with Studer and Domingo is fabulous, one of the best versions of the stereo era. 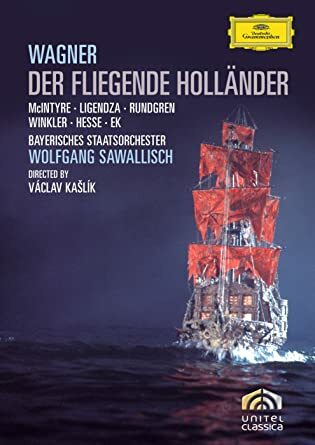 The best Fliegender Holländer however is Fricsay 1952 with Metternich, Greindl, Windgassen and Kupper - an excellent idiomatic cast and the most exciting Wagner conducting of the century. Last edited by alanmichael1; Oct-20-2017 at 20:08. I have never understood why some record producers do this - it also ruins the otherwise acceptable Barenboim Holländer on Teldec completely. I found the cut well-done. Her aria "almost" finishes. When it continues in Disc 2, it starts with the female chorus whispers in the back and then Senta finishes the ballad. However, when Senta finishes Erik storms in the scene and the music doens't stop from then (to make a more coherent cut). For me, there is only one to blame for the Barenboim otherwise decent account: the hilarious miscast of Rolando Villazón as the Steersman. Hands down for the overture. Last edited by Granate; Oct-20-2017 at 20:28. Villazón is okay for me, but Jane Eaglen's high notes sound shrill and ugly. In the Berlin competition of anglophone Sentas she has no chance against Chery Studer (whose German in absolutely perfect). I'd agree with this, except that Kupper's Senta is a distinct liability. Yes, Kupper has a moment of weak intonation in her ballad and sounds a little bit too hysteric. But strangely I like her voice and her interpretations. She recorded many complete operas for German radio in the 50s, and I love her Aida (with Max Lorenz and Margarete Klose) and her Fiordiligi (with Schock, Töpper, Jochum). Nissen really is a fine singer. I enjoy his work a lot.